OMG, there are almost 70 paramaters driving that blind! And 8 nested families! Handle with care. Sweet renders. Nice blog, Nice pictures displayed. 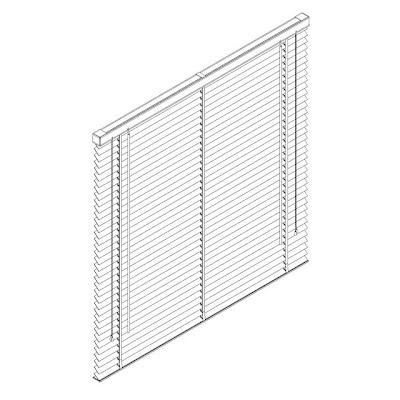 I have also used ventian blinds, it really gives an elegant feeling. I am planning to decorate my home with using different color combinations. I also think to change my curtains and then suddenly my friend suggests me about venetian blinds that look very trendy in our rooms. So, please update more designs of venetian blinds. Just want to say your article is astounding. The clarity in your post is simply spectacular.